Fluttering Butterflies: New library loot! 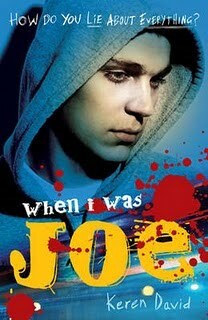 When I Was Joe by Keren David - I can't really remember how this book first popped up on my radar, but it did and I started reading Keren David's blog and I was really happy to see this book on the shelves today. It sounds like a thrilling read. And longer than I expected it to be..
Beautiful Dead: Summer by Eden Maguire - Ah, I just keep coming back to this series. They have such pretty covers too. Third book in the series about pretty zombies. It makes giggle a little bit just thinking about it. But once I start reading it, I'll get sucked in again. Strange angels by Lili St. Crow - I've seen reviews of this one around. The shininess of the cover sort of appeals to me, even if the basic premise doesn't immediately grab me. I will try it anyway! Fallen by Lauren Kate - It's funny how other people getting excited about books makes me want to read them. News of an ARC of the sequel to Fallen has been spotted on a few blogs and yes, I like to feel included. Before the book came out I was a little excited to read this one, until some mixed reviews starting showing up. In any case, I thought I'd better read this one, make up my mind about it. 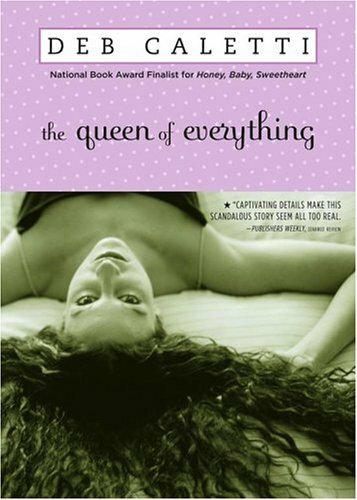 The Queen of Everything by Deb Caletti - I keep hearing Deb Caletti's name around. Someone recommended a different book of hers to me, said they weren't that impressed with this one, but it's all they had at the library. So I took it. Anyone else read anything by Deb Caletti? 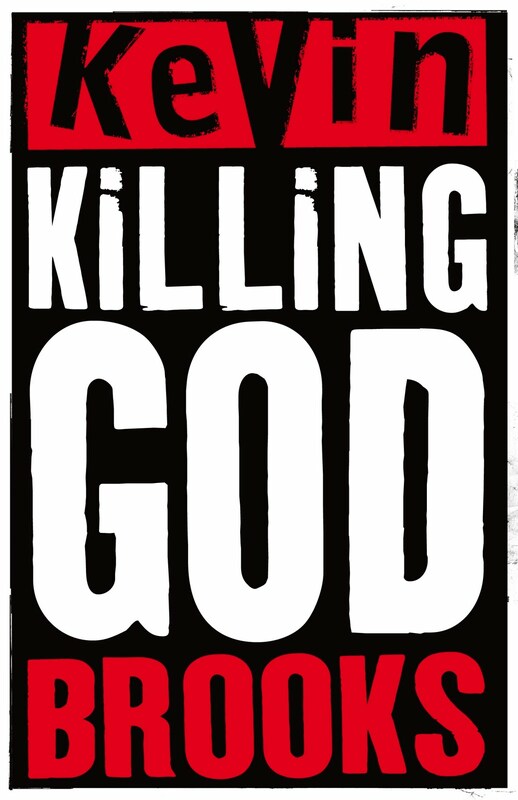 Killing God by Kevin Brooks - This book and Kevin Brooks was recommended to me by a friend. I feel like it's going to be really gritty and kind of horrible to read, but I shall give it it's chance. I felt the same way about The Road of the Dead, but it was also really beautiful at the same time. 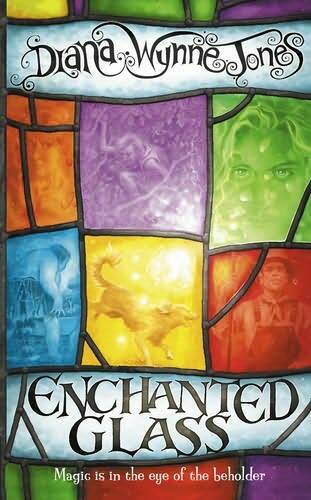 And finally, we have Enchanted Glass by Diana Wynn Jones - I haven't read many books by Diana Wynn Jones, but the ones that I have I really loved. And this one has a pretty cover! And a lot of the books I picked up seem a little dark. With zombies and violent attacks and all. I felt like I needed to tip the balance a little bit. And that's all! What great books have you picked up lately? Have you read any of these books? Looks like an excellent stack! 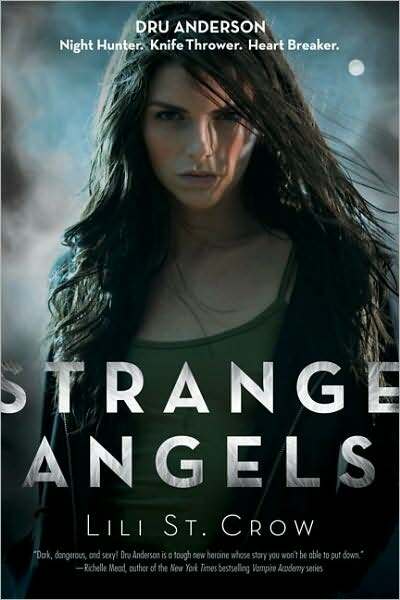 I've been meaning to read Strange Angels for a while, but it keeps slipping my mind. 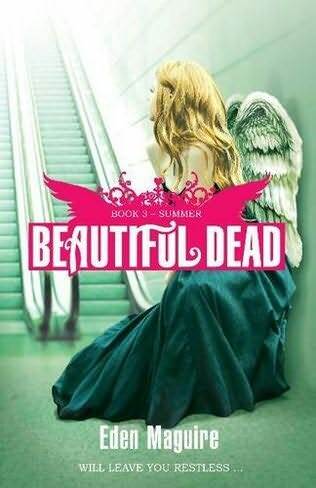 I also really like the cover of Beautiful Dead - must be the UK version, cause the one in the US didn't grab me. Good loot. I read Fallen and it wasn't bad. I didn't realize the second book was out already. 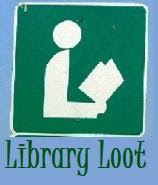 Lots of good loot! 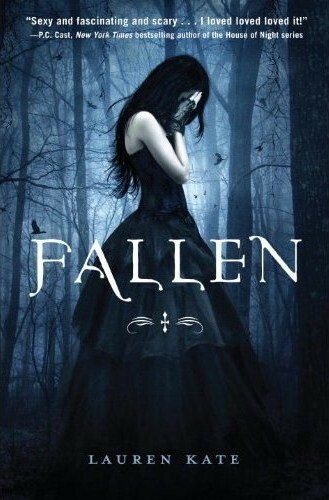 Fallen's on my tbr list too. All of this loot looks really good! I hope you enjoy Fallen more than me. I found it took a long while to get going. I like the sound of the Beautiful Dead series. I dont know how I missed this post on Friday. Great set of books. I adored Summer and the story of the Beautiful Dead is really hotting up.